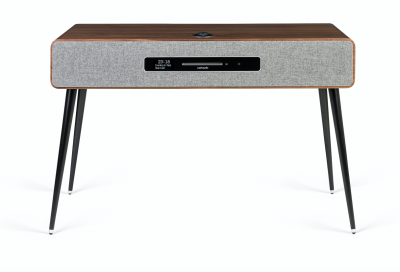 Ruark Audio has reimagined their Ruark R7 Radiogram. 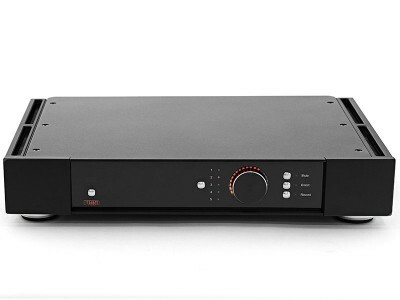 A beautiful piece of audio equipment with design, audio.. Launched today the new Ruark MR1 Mk2. Based on my experience of the excellent R4 recently, this is going to sound good. 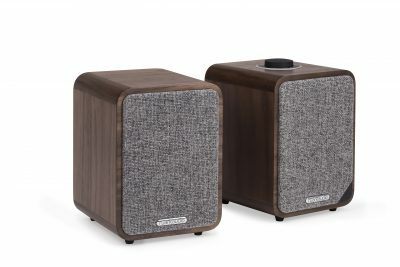 A stereo Bluetooth speaker pair for the modern lifestyle. 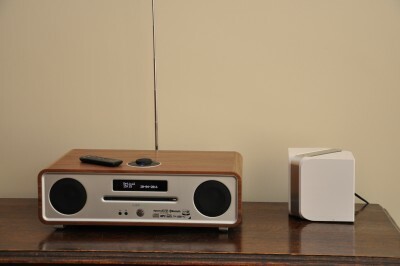 The Ruark R4 is very stylish looking all in one music system with a retro feel that is an ideal everyday..
Heady days here at hifiandmusicsource.com with highest browsing numbers (thank you) and a stock room of new .. Introduced in 2013 the Ruar..